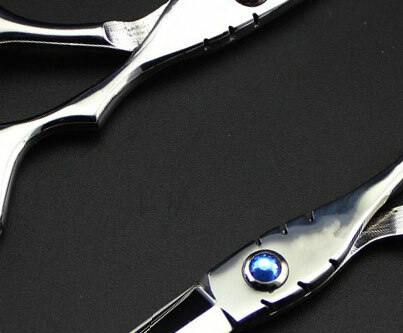 A very durable and hard-wearing tool, designed for the professional market. 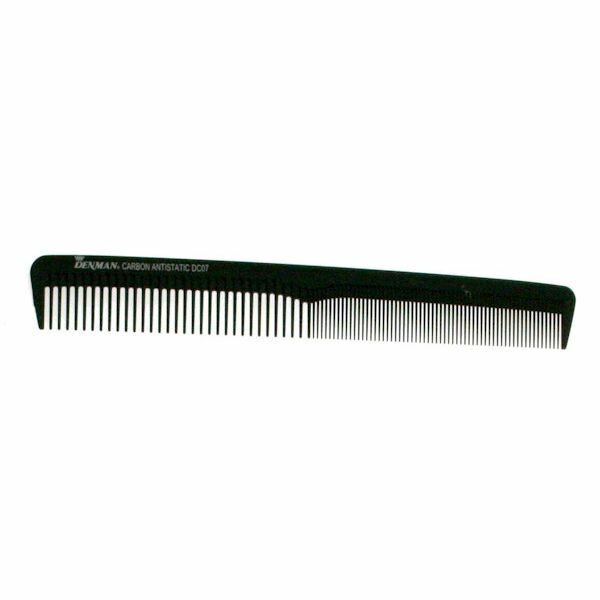 This exceptional comb has been designed to the highest standards of precision and quality. 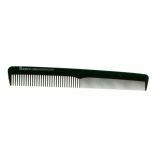 A sturdy, traditional comb combining fine, close teeth for smoothing and wider set teeth for detangling and styling. Perfect for dressing the hair after styling.